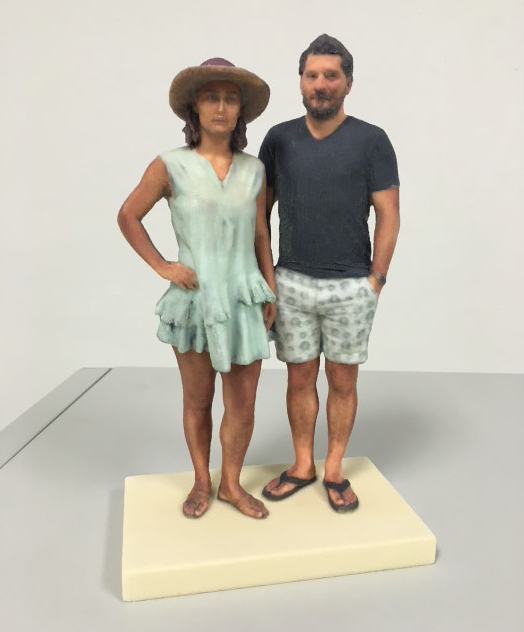 A 3D portrait could just be what your home has been missing! A 3D family portrait would also make the perfect gift for your loved ones this festive season. 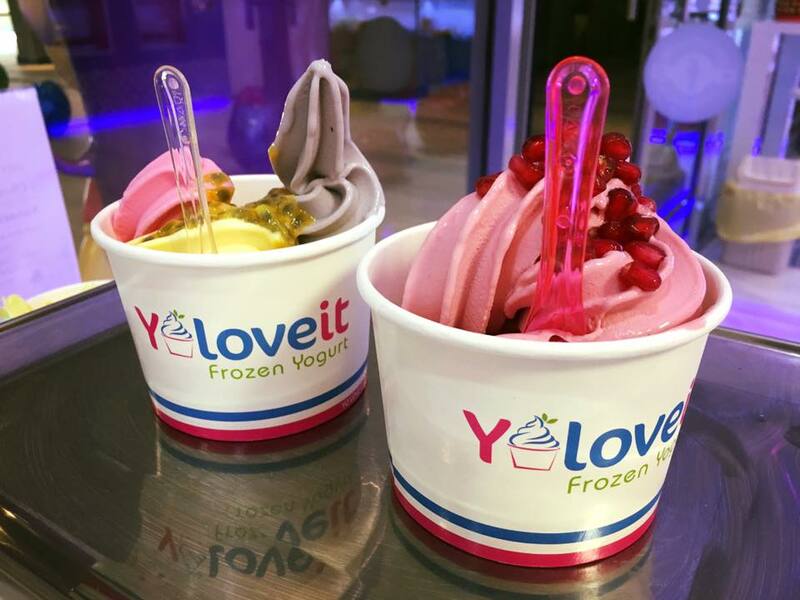 Create your frozen yogurt from our daily available flavours on self serve. Enjoy our toppings and the candy bar! 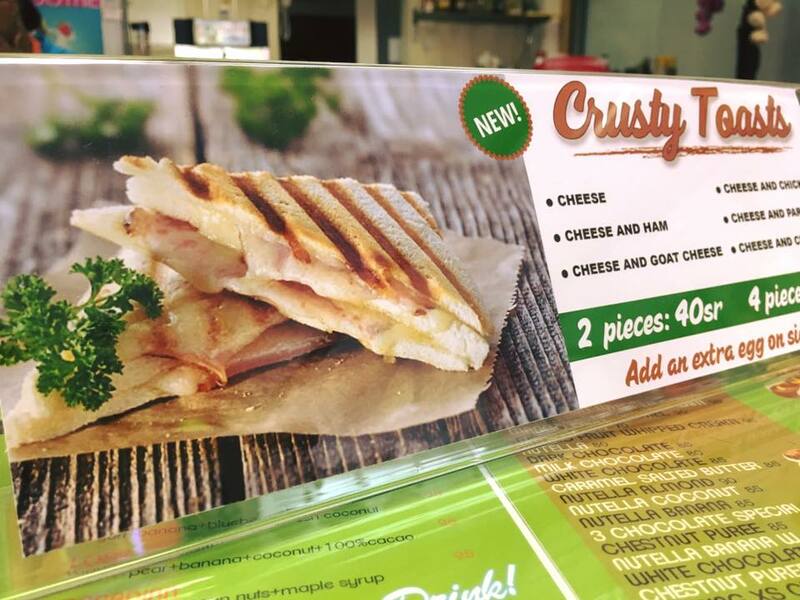 Buy One Get One Free! 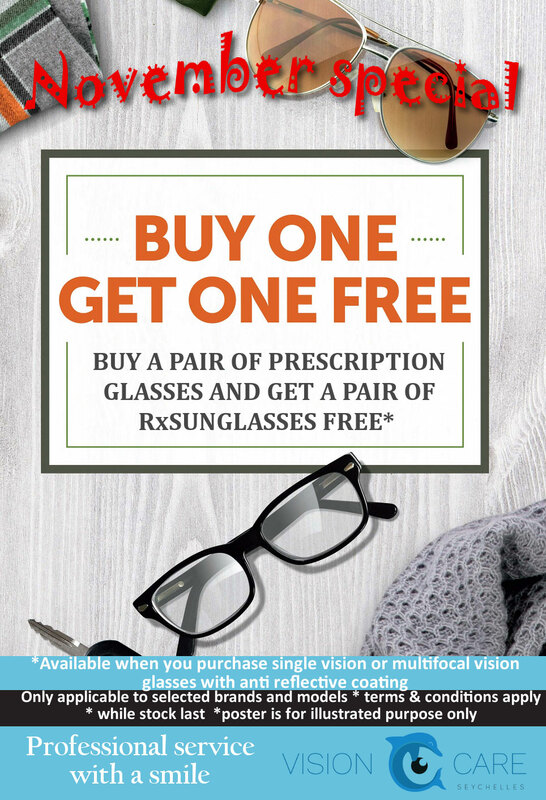 Buy a pair of of prescription glasses and get a pair of RxSunglasses for Free! 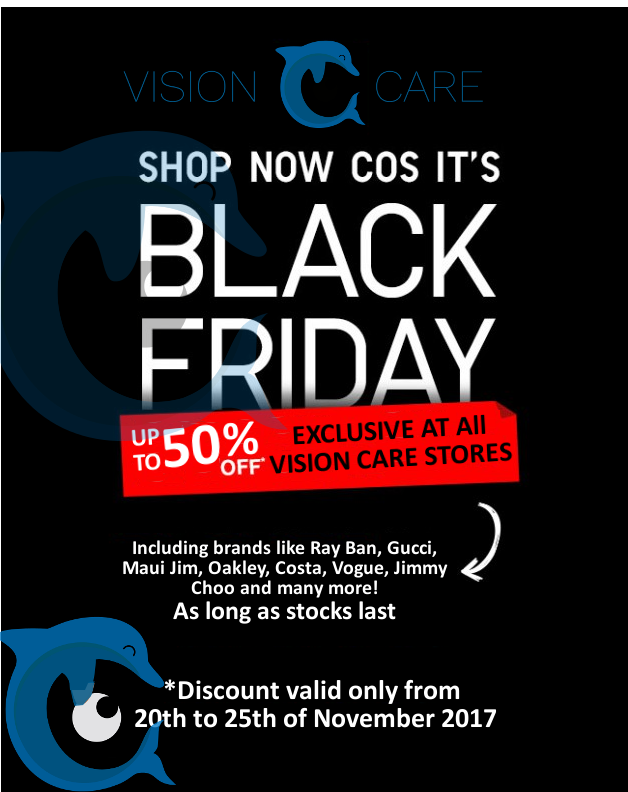 Available when you purchase single vision or multifocal vision glasses with anti-reflective coating. **Only applicable to selected brands and models. ** Terms and Conditions Apply. ** While stock lasts. ** Poster is for illustrative purposes only.